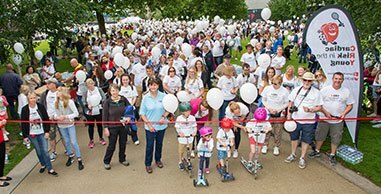 Every week in the UK at least 12-16 people aged 12-35 die from undiagnosed heart conditions a simple cardiac screening which involves an ECG of the heart could prevent this, but our British government believes that the percentage of young sudden cardiac death (YSCD) is too small a number to fund a nationwide screening service for its own young people. The UK National Screening Committee has recently denied the proposition that would launch a national screening programme in Britain to prevent sudden cardiac death in the young. This currently claims twelve to sixteen people a week between the ages of twelve and thirty-five who did not know they had a fatal heart condition. 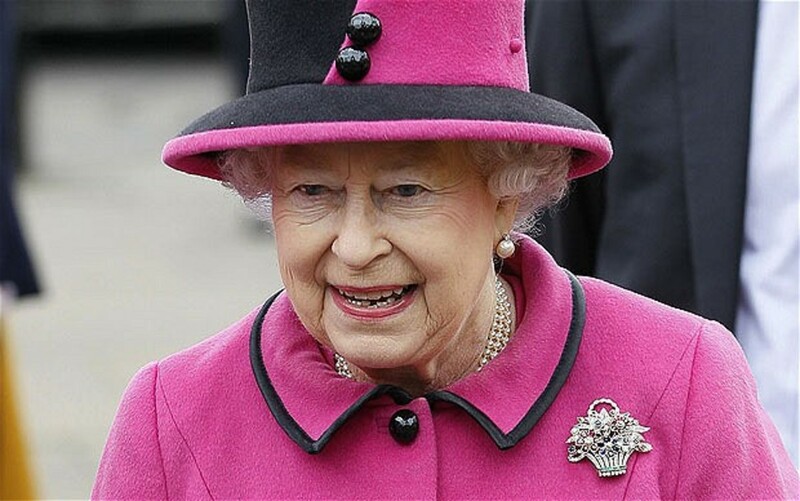 There is however a charity that currently funds cardiac screenings across the UK with donations coming from patrons, events, fundraisers and many other creative ways. Cardiac Risk in the Young also known as C.R.Y. 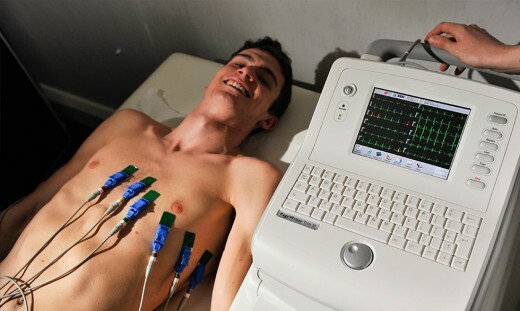 hold these events all over the UK which involve electrocardiograms to determine any irregularities found within the heart which could lead to a sudden cardiac death. Catching these early signs through these tests has saved hundreds of lives all over Britain with proper treatment being offered to those affected. But our government doesn’t care about the great work that this charity does in preventing the nations young from dying. One politician was quoted saying that the percentage of young cardiac death was “too tiny” to implement this programme, clearly they have not witnessed or realised the affect this has had on our nation, twelve people a week that’s six hundred and seventy-two young fit and healthy people in a year, in Britain die because they are not being treated. This is why we need to do our bit in trying to reduce sudden cardiac death in our young. So the question you are probably asking is why do we need our government to fund this when C.R.Y. funds it? Well, the answer is that although Cardiac Risk in the Young has helped many people it is still a small charity compared to others like The British Heart Foundation and not many people know about it unless they know of a young person who has passed away through a sudden death like myself. My fit and healthy 17-year-old cousin passed away in her sleep during the Christmas holidays of 2014. As C.R.Y. isn’t a large foundation it is expected to do a number of things for example not only does it fund nationwide screening programmes it also provides counselling, support groups for bereaved families and those diagnosed with life threatening heart conditions, Although it receives a lot of donations from all over the country when you add up the costs for all of the services that they provide it doesn’t leave much in the fund in case of an emergency and also means that they can’t get everywhere and test everyone in the age bracket in the UK leaving those that they can’t get to at risk. For a nation that prides itself on its young sporting athletes the government has a funny way of showing that they care for their health. You may be surprised but the majority of deaths that occur through sudden cardiac death are among athletes, those going through constant vigorous exercise put tremendous strain on their hearts through training and performance those with an un-diagnosed heart problem have been subject to a very early demise if not treated for it. That’s why most professional athletes when having a physical examination and ECG of the heart to check that it still functions normal. Take the case of James Bailey who was classed as an aspiring footballer by his peers and coaches, he had that all taken away from him. When he was 17 he had his first ECG run by cardiac risk in the young at his secondary school where they discovered that he had a heart condition unknown to him or anyone else, luckily they caught it and he was treated with an internal defibrillator that would jump start his heart if it stopped or started having an irregular heartbeat. Although he was never allowed to play competitive sports again that ECG saved his life in the long run if he hadn’t of had that first ECG funded by C.R.Y he could have ended up having a fatal cardiac arrest. That’s why it is so important that our government makes sure that everyone between the ages of fourteen to thirty-five should be tested especially if they are active in sporting activities as that increases the chances of having a fatal heart attack. Another reason to why the government should at least contribute to nationwide heart screening programme is that it benefits all of us and all of them as well. It’s a screening that is primarily focused on the younger generation as they are often not considered as needing a heart screening as they are deemed fit and healthy. It is mostly the older generation out of this age bracket that get screened as you get older your heart gets weaker and prone to developing heart conditions, but as I said previously it is not well known that so many young people die from heart conditions in a week if more of the country knew about this we might be able to stop it. We all know someone in the age bracket that C.R.Y. focuses on they could be sons, daughters, sisters, brothers, nephews, nieces, or friends. What if we take a moment to focus on them, imagine them smiling, laughing, having a good time then imagine that you hear they have died suddenly, there was no indication that they were going to die. They just did. You imagine them walking through that door as normal but because you are in denial you can't accept the fact that they are gone, you can’t believe that it has happened to someone so young and healthy and then to top things off they find no cause of death in the post-mortem. I know this scenario very well and so does many other families who have lost someone this way, and you only then discover that a simple screening that your government could have provided and could have prevented that death as they do with many other screenings. You would be mad, upset, and frustrated wouldn’t you? The government can’t afford to provide a nationwide screening programme for everyone in the large bracket that C.R.Y. focuses on. But an ECG doesn’t cost a huge amount, all doctors can read them and most nurses can too. Conservative MP Mims Davies backs the idea of providing a national screening programme for all fourteen year olds which could be an annual event just like a flue injection if the government backs this it will be a huge step forward to prevent sudden cardiac death in the young. 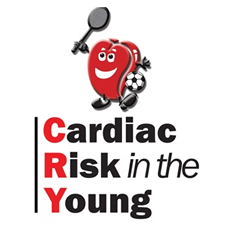 You may have been convinced that providing a national cardiac screening will improve young Britain’s lives but C.R.Y. can’t help everyone, that’s why it should be the governments duty to do what they are supposed to do and protect its citizens against preventable causes of death. But it will take a long time of campaigning and persuading the government to do their job to protect its young people and it’s up to us to persuade them. One day there will be a time where the United Kingdom’s children will not be dying of something that our government could have stopped happening. Let’s hope that day is soon. For more information about Cardiac screenings, Cardiac Risk in the Young, SADS or any other topics discussed in this article please follow these links below. The recurring debate over whether to make ECGs part of the pre-sports exam for young athletes made its ways to the NCAA and state legislatures. The Adam Appeal is a not-for-profit charity which raises funds to provide cardiac defibrillators to schools, colleges, sports halls & community venues.